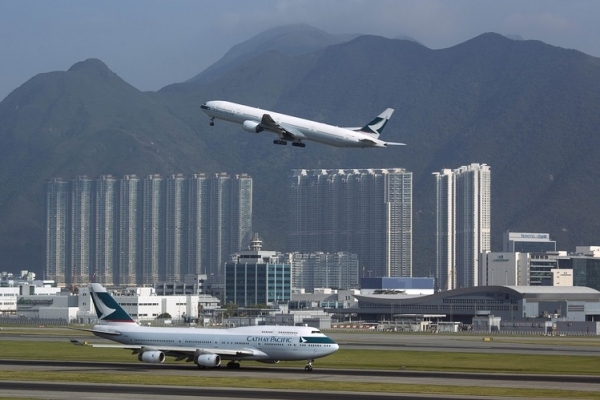 Arrive Hong Kong airport, one way transfer to hotel by schedule airport shuttle bus without guide assistance. Hotel check-in own (regular check-in is 14:00 hr, early check-in time is subject to availability). 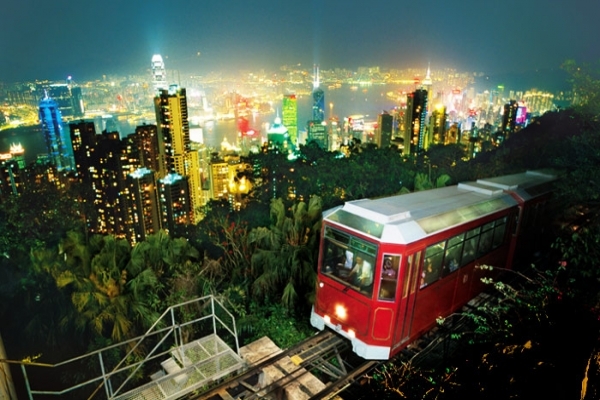 Free at own (no guide & coach) and fixed time P/up for Hong Kong Night Tour - visit Victoria Peak with 1 way Peak Tram Ride, Madame Tussauds Entrance & 1 way Star Ferry Ride. Overnight in Hong Kong. 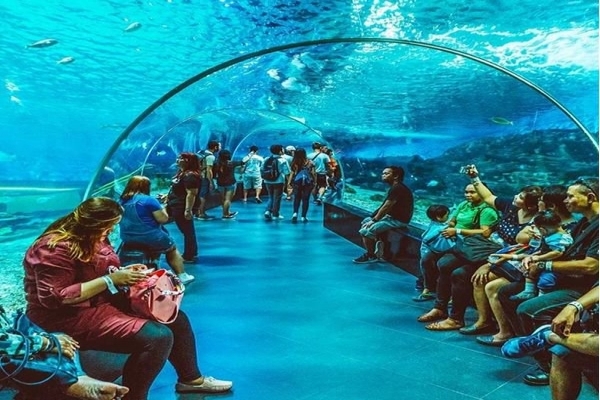 Full Day Ocean Park with entrance ticket and around trip transfers. Overnight in Hong Kong. 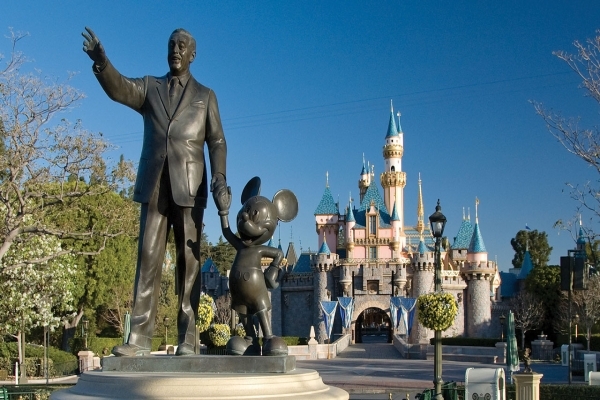 Full Day Disneyland with entrance ticket and around trip transfers. Overnight in Hong Kong. Check-out hotel, one way transfer to Hong Kong for ferry to Macau. 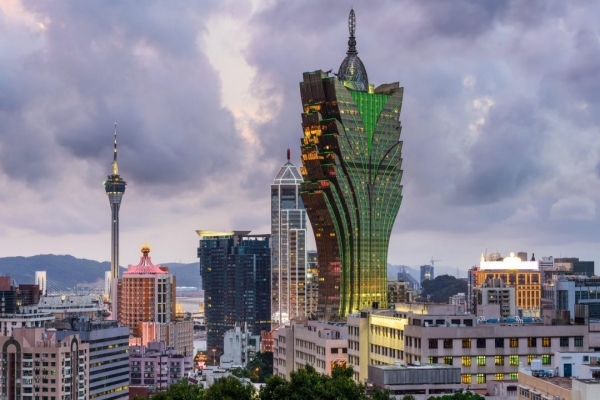 Arrive Macau Pier, enjoy hotel free schedule shuttle bus to hotel without guide assistance hotel check-in on own (regular check-in 15:00 hr, early check-in time is subject to availability). Free at own leisure (no guide and coach) and overnight in Macau. 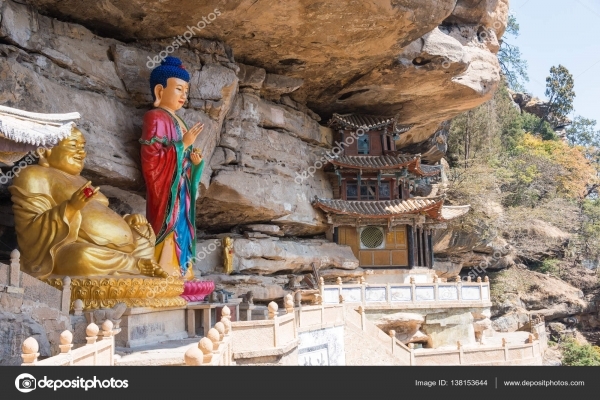 Macau Half City Tour with local lunch (Not Indian Meal) and visit St.Paul Church, Casino, A-Mar Temple, Macau Tower (exclude entrance) and Souvenir Shop. Overnight in Macau. Check-out hotel, enjoy hotel free scheduled shuttle bus to Macau Pier For Direct Cotai Ferry to Hong Kong Airport.